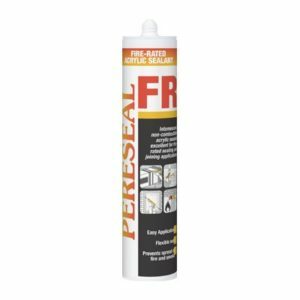 PERESEAL 702 is a high performance, pure acrylic sealant that is excellent for sealing of aluminium door and window frames and air conditioning and HVAC ducts and systems. 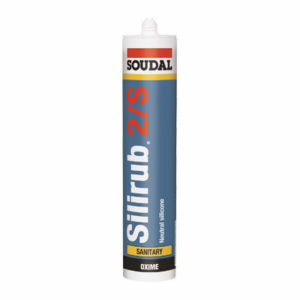 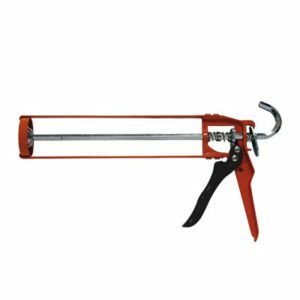 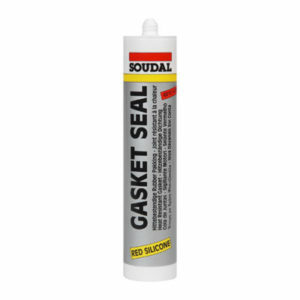 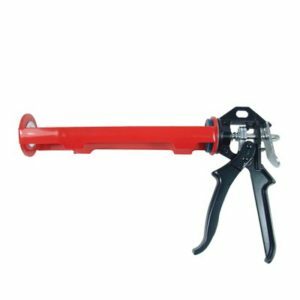 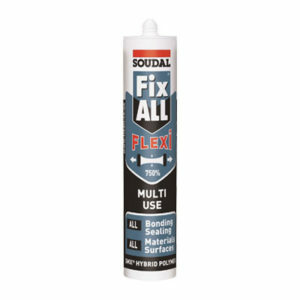 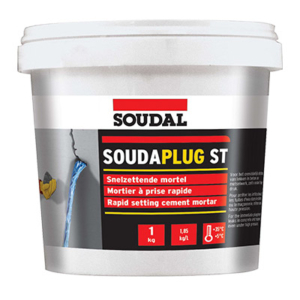 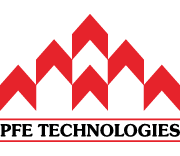 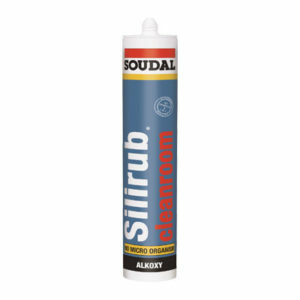 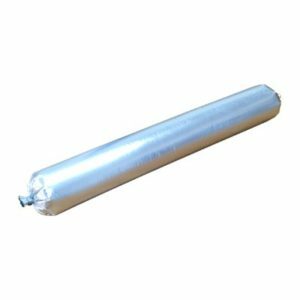 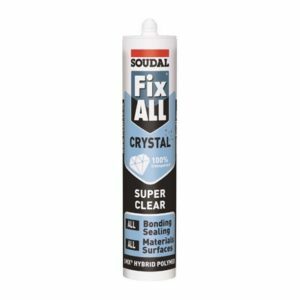 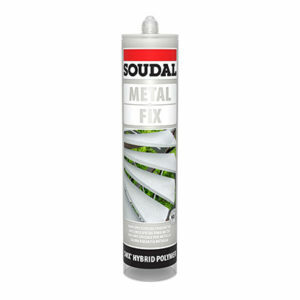 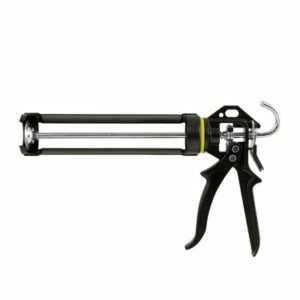 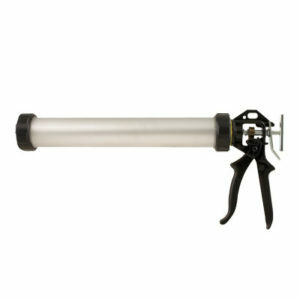 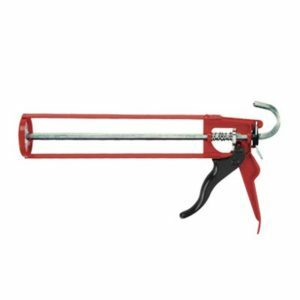 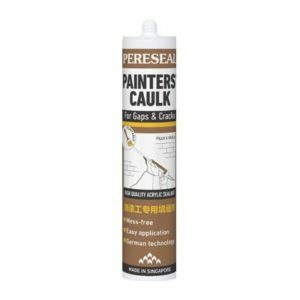 It can also be used for general purpose interior and exterior caulking in architectural applications where slight or moderate joint movement is anticipated. 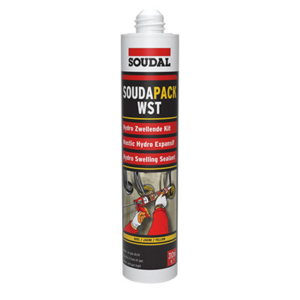 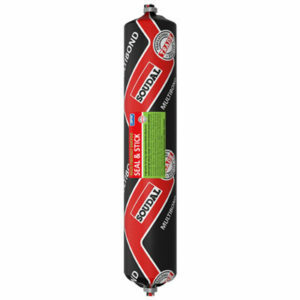 The sealant must be protected from water for 24 hours after application. 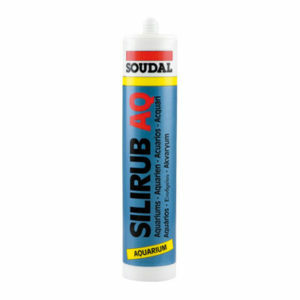 It must not be used on areas where it will be constantly submerged in liquids.